With Thanksgiving coming up, I thought this was a story worth retelling - Thanksgiving, Christmas, Chanukah and a new year ahead. I am continually overwhelmed with the blessings in my life and this remains one of the most powerful in my entire career - thanks to Vala Afshar & Sidney Kushner. 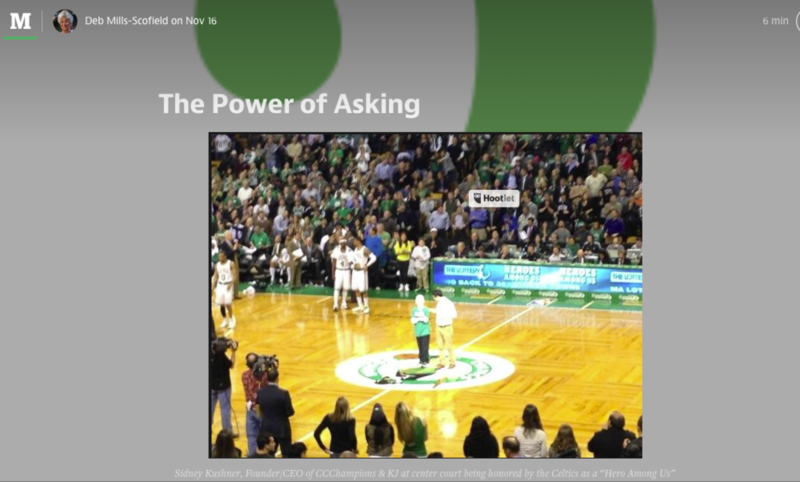 The Power of Your Network is the "Ask"
Originally published in Harvard Business Review, this post needs to be reread since my friend Vala Afshar will be a storyteller at BIF10 and Sidney Kushner will be attending - in just two weeks! One of the biggest assets in anyone’s life is a generous network. It is a gift that grows simply by sharing it. Think of it as the Law of Accelerating Returns — the more you share your network, the more people share it in return and the more the rate of sharing accelerates. For me, my network has literally and figuratively been a source of survival. For most of us, networks have played a critical role in our lives, whether we realize it or not. I asked executive and super-networker Vala Afshar if he thought there were any common traits or patterns that could be ‘taught’ or encouraged for networking. We came up with a few unsubstantiated traits based on the people we know who are great connectors: 1) hard working (it does take work to network); 2) humble (now that’s pretty arrogant of me to say! ); 3) quietly confident that connecting the people they introduce will result in something great even if it’s not yet clear; and, perhaps most importantly 4) who understand the power of the ask. For instance, Vala remembers arriving in America at age 10, escaping the 1979 Iranian Revolution not knowing any English, not blond and blue-eyed, and not stylishly clad. He also remembers the very few kids who overcame their shyness to ask him to play kickball — and how happy he was to be asked. Too many of us worry that asking will appear self-serving, even if it’s not. We fear rejection. We fear looking stupid. Perhaps some of us actually fear hearing a “yes” — what would we do then? It’s tempting to say that asking takes courage. But really, think about it — what’s the worst that can happen? You’ll hear a “no.” No one’s going to throw you in jail. Let me share a brief story about a couple of normal (well, in their eyes) people and a kid to illustrate the Power of the Ask. I first met Vala, CMO and CXO at New Hampshire-based Enterasys, now Extreme Networks, on twitter and reached out to him, since his tweets seemed so spot-on to me. 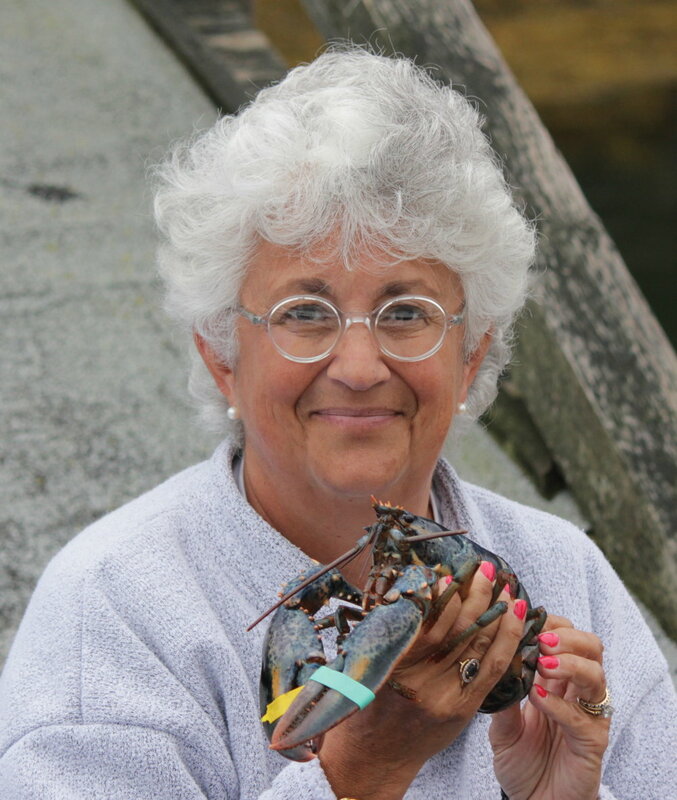 We conversed over email and twitter, sharing stories of our jobs and of eating lobster, which we both love. We met last September on my way up to Maine for my annual vacation. I was greeted at Enterasys’s headquarters like a long-lost relative — even including an epicurean delight of lobster salad*. Needless to say, we really hit it off. I also learned that Enterasys provides network services to companies like the New England Patriots and the Boston Celtics. 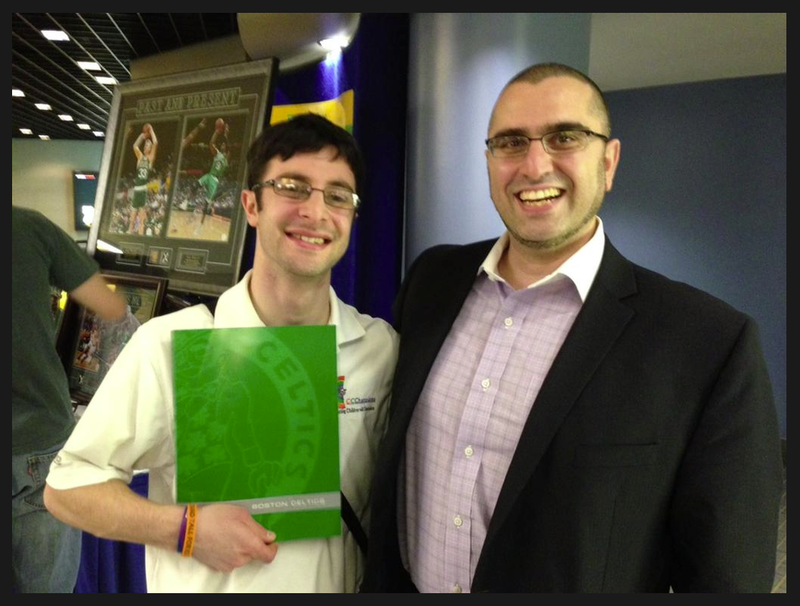 Meanwhile, one of my mentees, Sidney Kushner**, has been creating CCChampions, an organization that creates connections between professional athletes and children with cancer to provide a source of inspiration and excitement during a very trying time in children’s lives. To date, CCChampions is working with over 6,000 professional athletes plus health care professionals, child psychologists, local students and community partners. Sidney’s compassion, drive and entrepreneurial savvy are contagious. But let’s face it — Providence, RI, where Sidney lives, is not exactly a professional sports powerhouse. Yet Boston is nearby! So, sucking up courage, I ask Vala if he’d talk to Sidney and, if willing, then introduce Sidney to the Celtics. What’s the worst Vala could say? No. And I’d perhaps look like a fool… but I’m very used to that. But Vala said that after about 5 minutes of talking to Sidney, he wanted help. Still, since the Celtics were a fairly new client, Vala was a bit nervous about making the ask. Nevertheless, he did, and a 30-minute discussion ensued in which the Celtics offered to honor Sidney as part of their Heroes Among Us program at their January 9th game in a special in-game presentation. Vala said he had goosebumps and when he told me, I certainly did. When the Celtics called Sidney, he was speechless — all he could do was text me, not even talk. 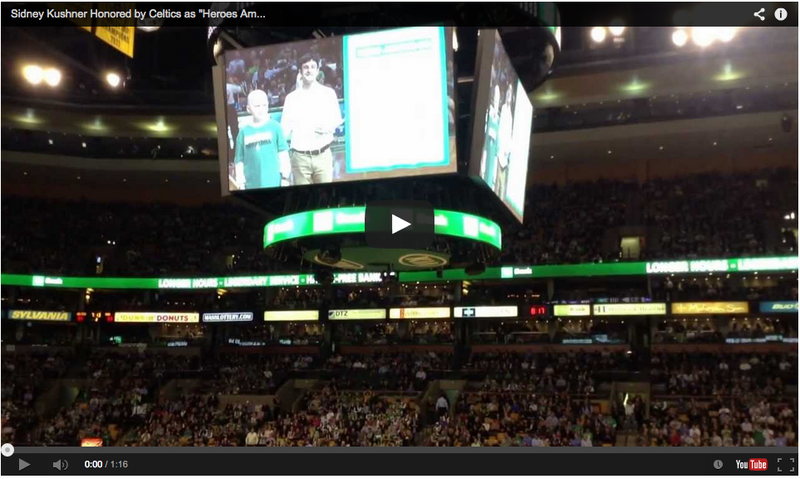 On January 9, 2013, because Sidney will be honored on the famous parquet floor of TD Garden, more kids suffering with cancer will have an opportunity for joy, inspiration and valuable distraction from their pain. As parents, both Vala and I can only imagine what this would mean to our children. And let’s face it, Vala and I have gotten great great joy from bringing Sidney and the Celtics together — beyond Sidney and KJ (an 11 kid with cancer) are high-fiving on center court as CCChampions got honored as a "Hero Among Us" by the Boston Celtics! expression, so perhaps it’s very selfish of us. And in the end, despite feeling awkward at certain moments, we really risked very little to help make this happen. When we don’t use the “Power of the Ask” we are in essence saying “no” before the question has even been asked — saying no to opportunities that change our businesses, our organizations, ourselves…and actual lives. So even if it feels uncomfortable, look for even just a small way can you use the “Power of the Ask” in your network — for someone you work for, with or manage. Make this your year of the Law of Accelerating Returns. **Sidney graduated from Brown in 2013 and CCChampions is having an impact beyond his dreams. I am also very honored to be on his board.